Remember the high voltage drama of celebs and commoners on Bigg Boss 10? Well, get ready to witness the same once again as the makers are all set to bring the eleventh season of the show, which will also feature a blend of celebs and commoners. In fact, the makers not just announced Bigg Boss 11, but the registration has also begun for the show which will once again see Salman Khan as the host. 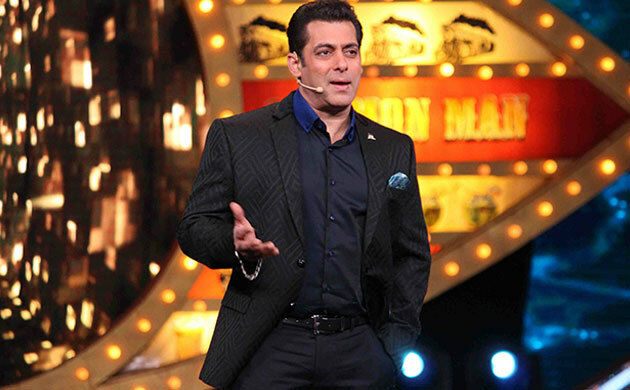 While the excitement amongst the BB fans have been escalating with each passing day, speculations are rife about who all will be making to the Salman Khan show this season. Bigg Boss 10: Former contestant Lokesh Kumari's glamorous makeover will blow your mind! Apparently, several lists have been doing the rounds, we have come off with 10 celebrities who should enter Salman Khan's Bigg Boss 11. 'Saath Nibhana Saathiyo' is said to be going off air, Devoleena has been apporached to be a part of Bigg Boss 11. While the reports are rife about her being a contestant of BB11, sources claim things are yet to be put on papers. 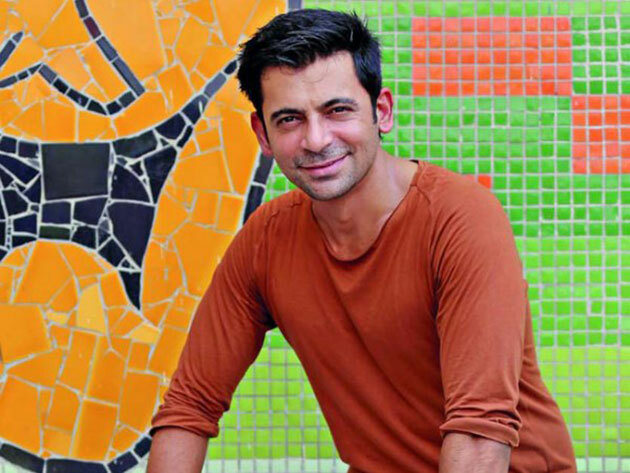 Sunil Grover - The renowned comedian has been hitting the headlines ever since he had an alleged fight with Kapil Sharma. It was reported that Kapil had allegedly assaulted him during a flight. This tiff took a nasty turn after Sunil walked out of 'The Kapil Sharma Show' and refused to return. While he is seen doing guest roles in several shows, his presence inside the house will surely lighten up the otherwise tense environment inside the BB house. 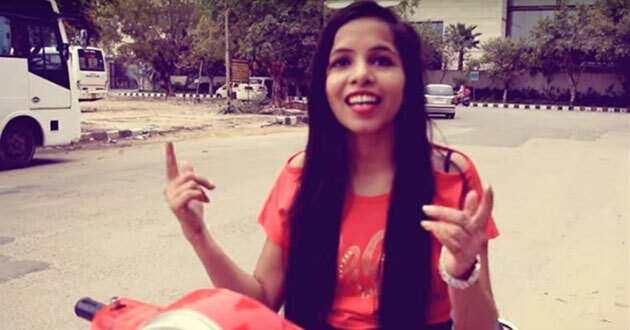 Dhinchak Pooja - The Delhi based shot got popular after she was trolled for mind-numbing songs. Her songs have gone viral on social media and she has been the centre of attention be it for criticism or her lyrics. It will be interesting to see her inside the Bigg Boss house this year. 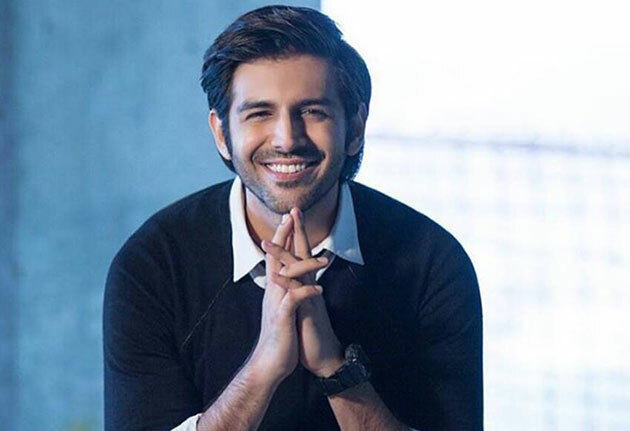 Kartik Aaryan - Remember the cute boy from the 'Pyaar Ka Punchnama' series? Kartik Aryan has been quite famous for his perfect comic timings and cute looks. While he is yet to try his hands on other genres of Indian cinema, it will be worth a watch to see this chocolate boy dealing with controversies and fights inside the Bigg Boss house. Divyanka Tripathi - The present queen of Indian Television, Divyanka Tripathi, has her lucky charm on these days. Divyanka, who seen as Ishita in 'Yeh Hai Mohabbatein', recently won her first reality show 'Nach Baliye 8' with hubby Vivek Dahiya. The TV queen will make a perfect contestant for Bigg Boss 11. 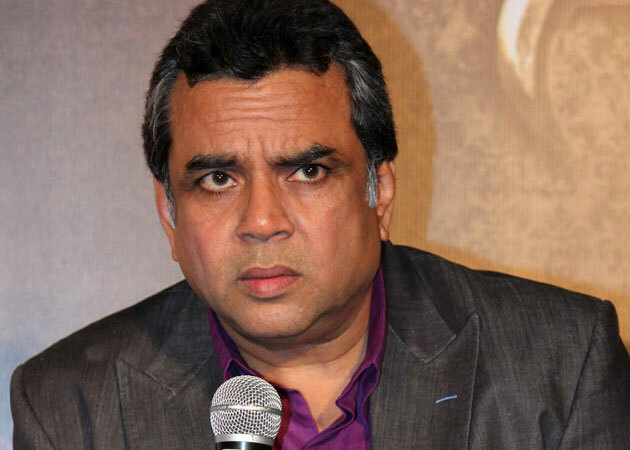 Paresh Rawal - The veteran actor is often known for wearing his heart on sleeves who doesn't shy away on expressing his opinions. Besides, Paresh Rawal has been a true entertainer who has impressed the audience with her performance in every role, be it comedy, family drama and even as an antagonist. If Paresh Rawal will make it to Bigg Boss 11, the show will indeed rise up to an altogether different level of entertainment. Jennifer Winget - The lady with stunning looks has been ruling our minds with her on screen presence and as much as we fall in love with her aura, her performance as Maya from Sony TV's 'Beyhadh' wants to hate her. Jennifer, who plays a negative character in the daily soap, has become the soul of the making us want to have more of it. 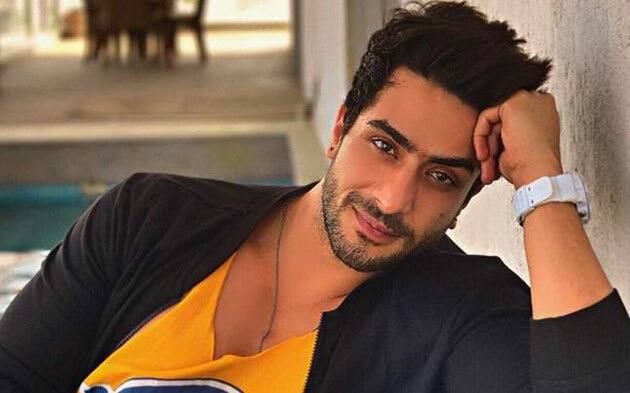 Aly Goni - The handsome hunk, who got his share of fame with 'Yeh Hai Mohabbatein', recently disappointed his fans after he quit the show. While his fans are missing his onscreen presence, it will be interesting to have him on Bigg Boss 11 as it will surely raise the temperatures on the show. Ankita Lokhande - The television actress, who happens to be Sushant Singh Rajput's ex-girlfriend, is often seen in the headlines for her failed relationship. However, she did change the track lately after she announced her Bollywood debut with Kangana Ranaut's 'Manikarnika—The Queen of Jhansi'. With her joining the BB11 squad, we might get to see another version of Ankita Lokhande. Vivian Dsena - The stunning vampire of Indian Television - Vivian Dsena has been missing from the screen until recently when his ex-wife Vahbiz Dorabjee announced their separation. 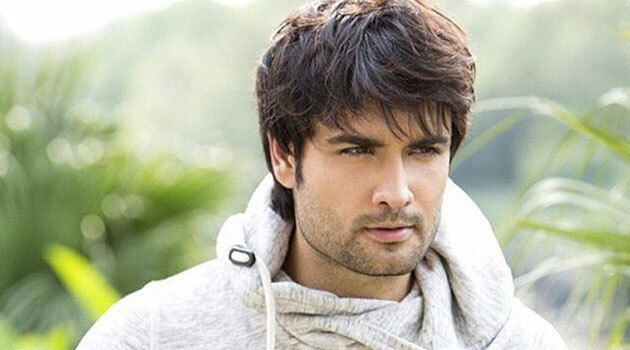 Vivian has been one of the most loved actors of the industry who not just proved his potential but his killer looks have garnered him a huge female fan following. 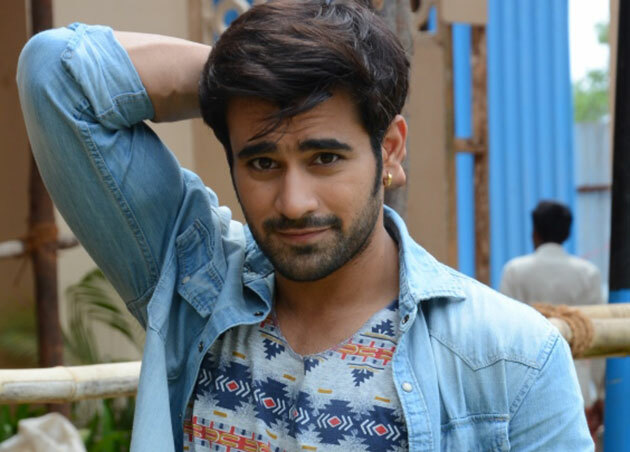 Pearl V Puri: The television heartthrob has been seen in shows like 'Phir Bhi Na Maane Badtameez Dil', 'Meri Saasu Maa' and 'Nagarjuna', has been the talk of the town due to his stunning on screen appearance. Besides, his love affairs too keep him in the headlines. Indeed, his appearance on Bigg Boss 11 might add on to the controversies and love triangles inside the house.